A school bus driver was assaulted while driving students home Monday afternoon, according to Boston Public Schools. School officials say an adult boarded the bus and assaulted the driver shortly before 4 p.m. According to Boston police, officers responded to a call for an assault and battery in progress around 3:42 p.m. 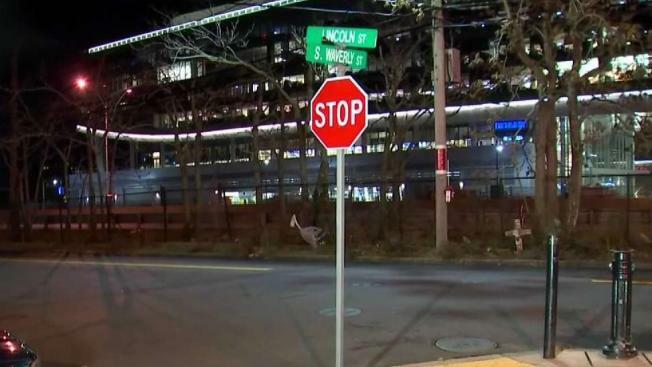 The incident occurred near the corner of South Waverly Avenue and Lincoln Street in Brighton. Upon arrival, officers found the bus driver laying on the ground near the bus door. The driver told police he had been assaulted by a man. The assault suspect told police that the bus had hit his car and took off, so he waited for the bus to stop before he approached. Both the driver and assault suspect gave different stories of what happened. The suspect says there was a pushing match and as the driver was exiting the bus, he missed a step and fell down the stairs. Some witnesses gave the same account, while other witnesses say punches were thrown. The bus driver was taken to a local hospital with minor injuries. Boston Public Schools said in a statement that the BPS Transportation Department deployed a member of its safety team and called Boston police as soon as it received word that an incident occurred on bus No. B422. The transportation department also issued a backup school bus in case it was needed to transport students. There were children on the bus when the incident happened. Boston Public Schools said no students were injured. School officials say the parents of the students on board were notified shortly after they learned of the incident, and their parents picked them up at the scene. Counselors will be available Tuesday for any of the students. No charges have been filed at this time. The Boston Police Department is actively investigating.